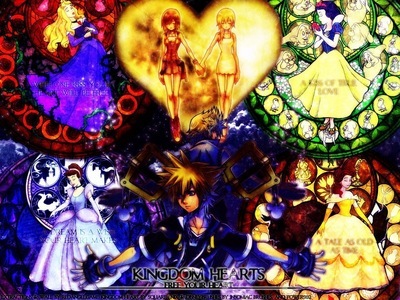 Which game do you like Sora best? 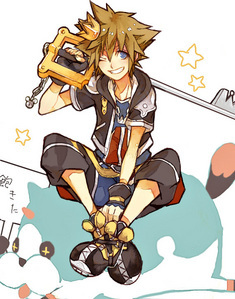 KH1 Sora! For many reasons, one of them being he was completely, utterly, and totally EPIC. Play Re:Coded too! He's hilarious and heroic, just like he should be! I think Dream Drop Distance is gonna make me like him more. BOTH! 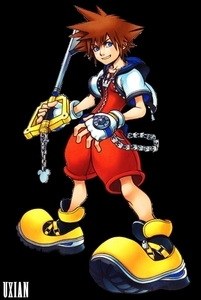 But if I had to pick KH2 Sora just because he was mais awesome! 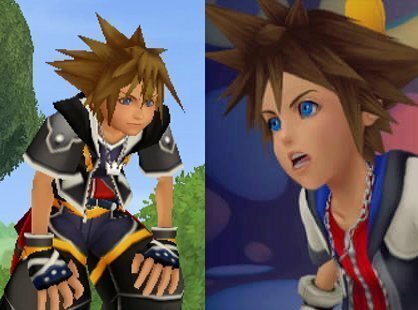 Then would have to be RE: CoM Sora because it shows his true emotions instead of the "Happy-Go-Lucky" kid everyone knows. 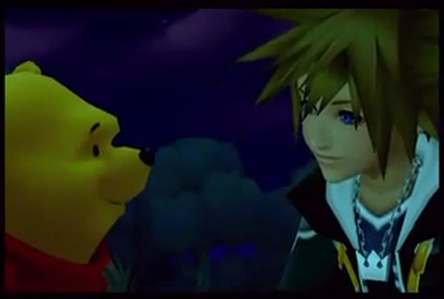 I adore him in every game he's in, but I think I'd have to say Kingdom Hearts II. He's such a sweet person, and II really captures that well.